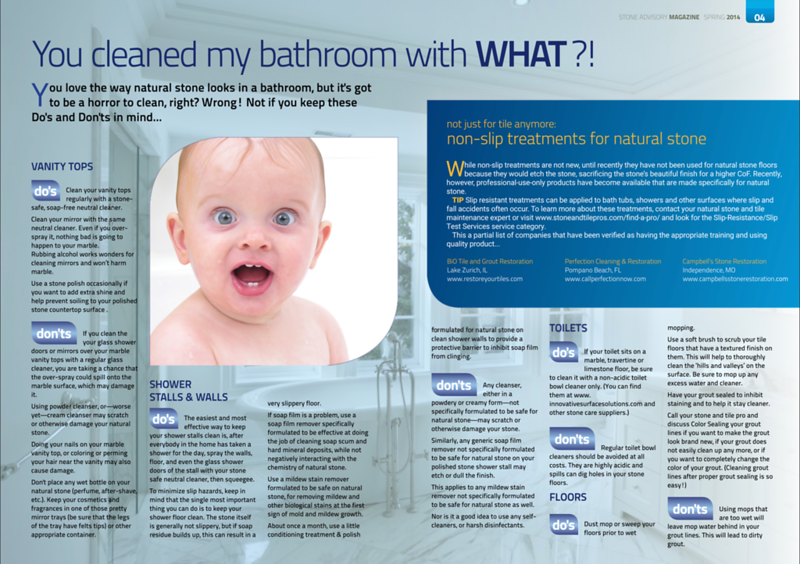 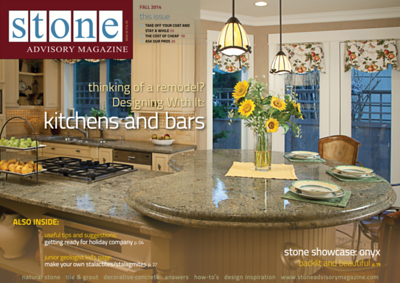 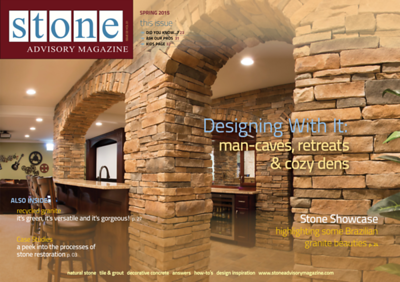 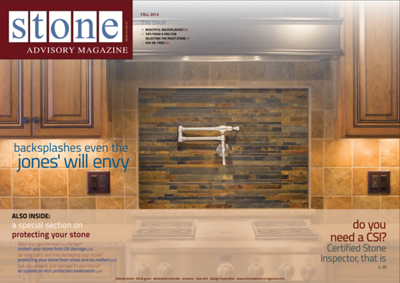 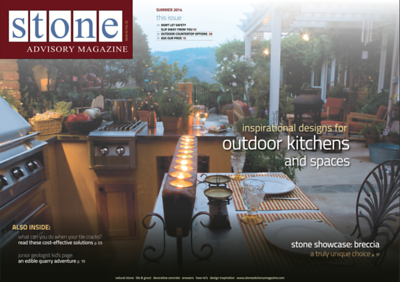 Stone Advisory Magazine is probably the most enjoyable project I've ever worked on! 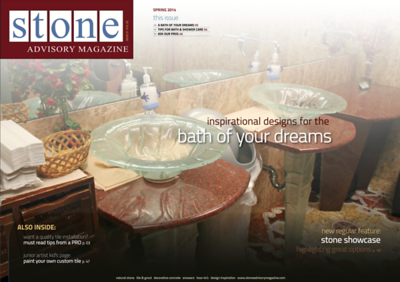 Though not responsible for the final publication dates, just about every other aspect of the magazine was mine. 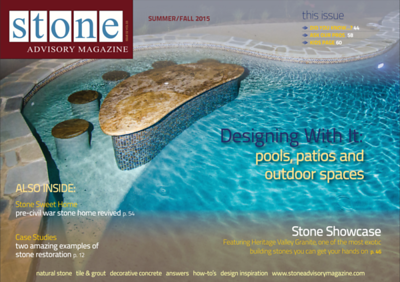 I selected topics, developed regular columns, gathered images, wrote, edited and collected content, interviewed contributors, and was almost entirely responsible for the final design and layout since the magazine's inception in 2012. 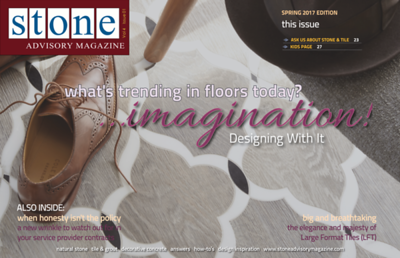 The magazine was transitioned to an animated digital format in 2017. 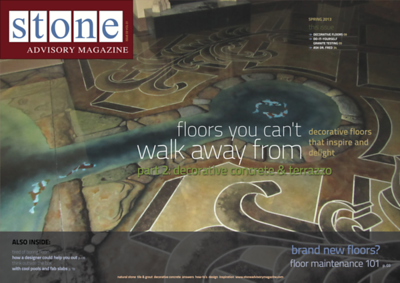 At that time, the previous issues were adapted to a similar horizontal layout and archived as digital online presentations rather than portrait orientation downloadable PDFs, though their animation was limited or non-existent. 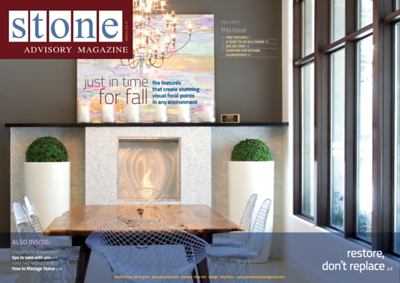 Here is a slide show of some of my favorite spreads. 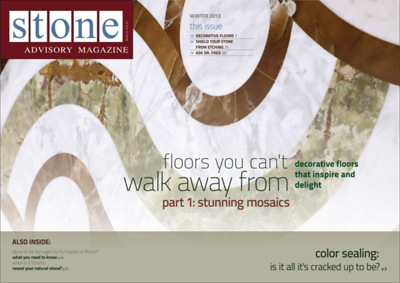 Below that each cover is linked to the full online issue.